Photograph is of cheerleaders at Loretto Academy in El Paso Texas 1969 They are in front of Hilton Young Hall. 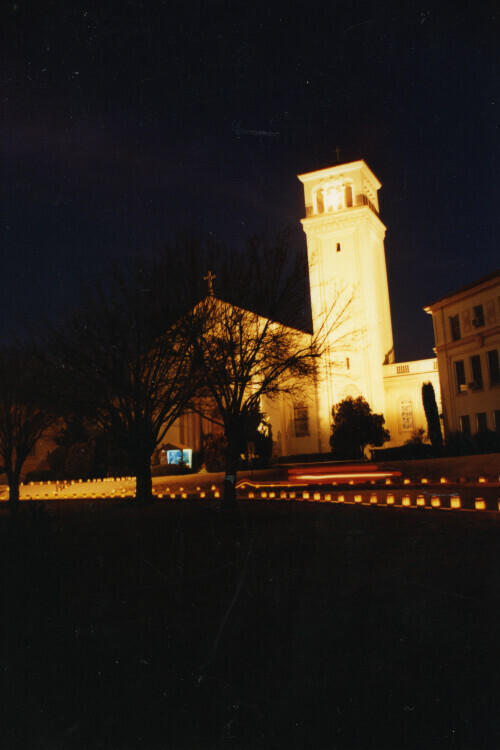 Luminarios and tower at the Loretto Academy for girls in El Paso, Texas. May Procession during the year 1961. 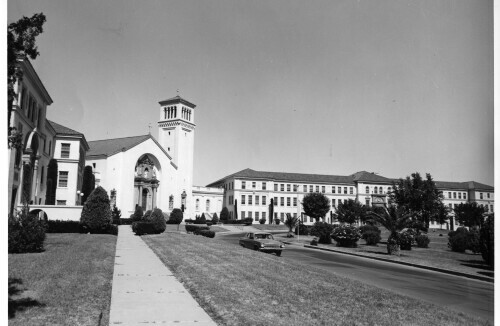 Lawn in front of Loretto Academy during the 1960's. 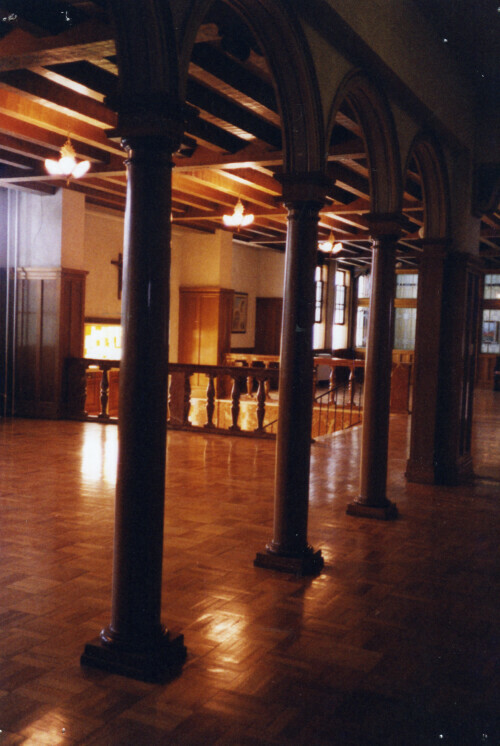 Loretto Academy - High School Lobby - El Paso, Texas. 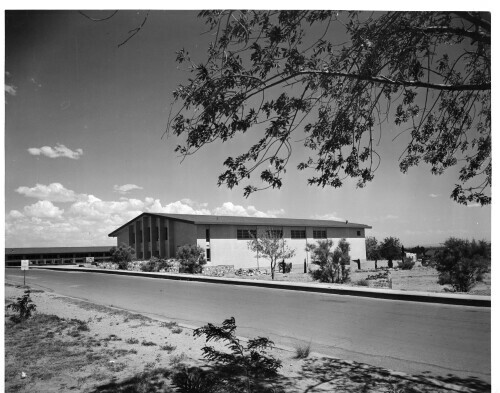 Exterior of Loretto Academy during the 1960's. Snowbound during the 1960's. 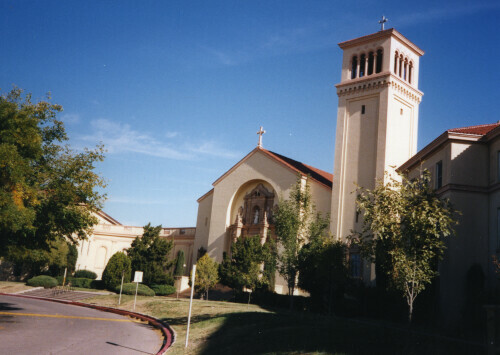 Front view of Loretto Academy in El Paso, Texas. 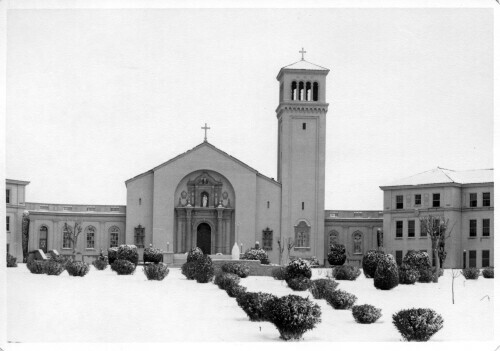 Chapel front view of Loretto Academy during the 1950's. 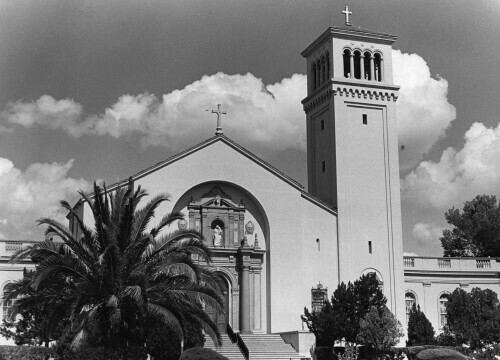 Loretto Academy - Tower - 1960 - front view of Loretto Academy in El Paso, Texas. 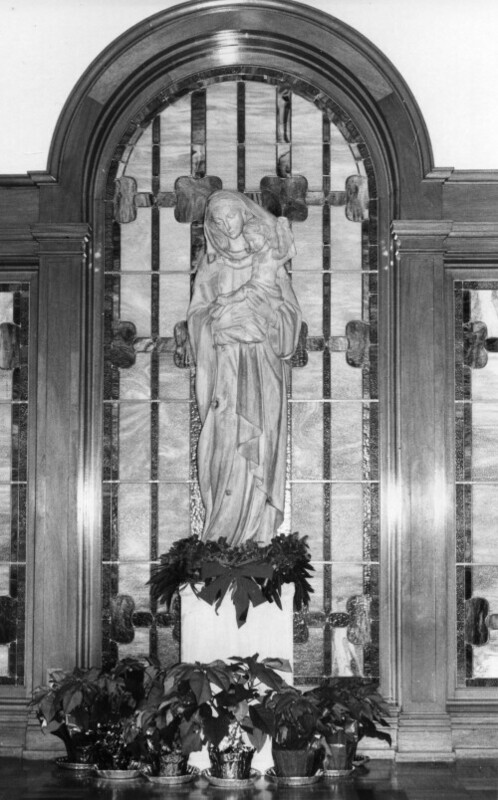 Madonna in the high school lobby - Loretto Academy, El Paso, Texas. 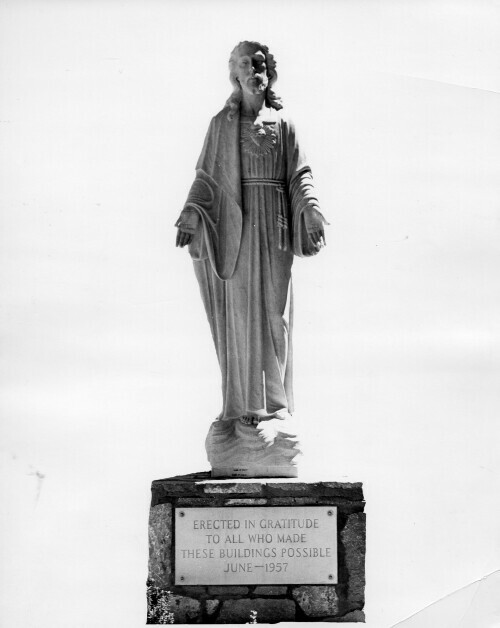 Statue Sacred Heart of Jesus 1957. 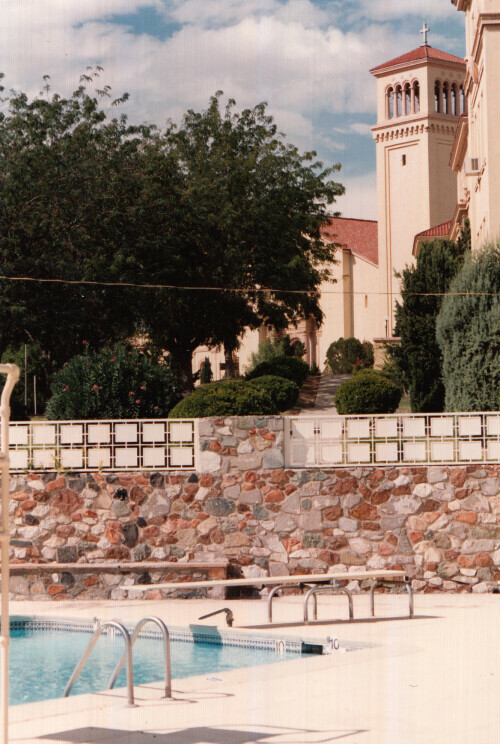 Loretto Academy - located El Paso, Texas. 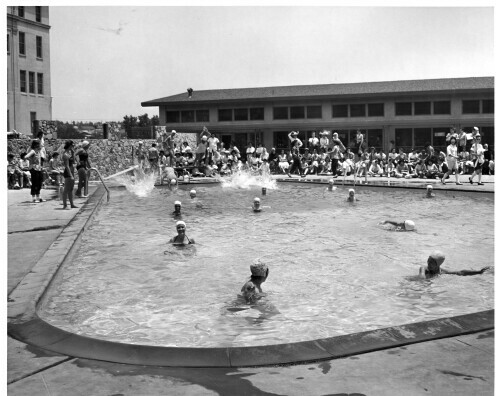 Swimming pool at Loretto Academy at the side of Hilton-Young Hall - El Paso, Texas. 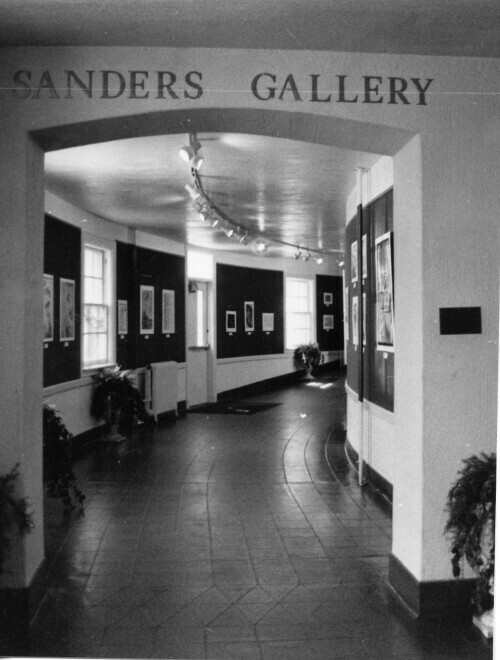 Sanders Gallery located in Loretto Academy El Paso, Texas. 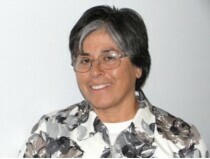 honors Sister Helen Sanders who taught in El Paso, Texas. 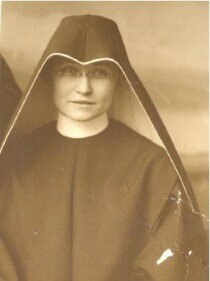 She later became head of order. 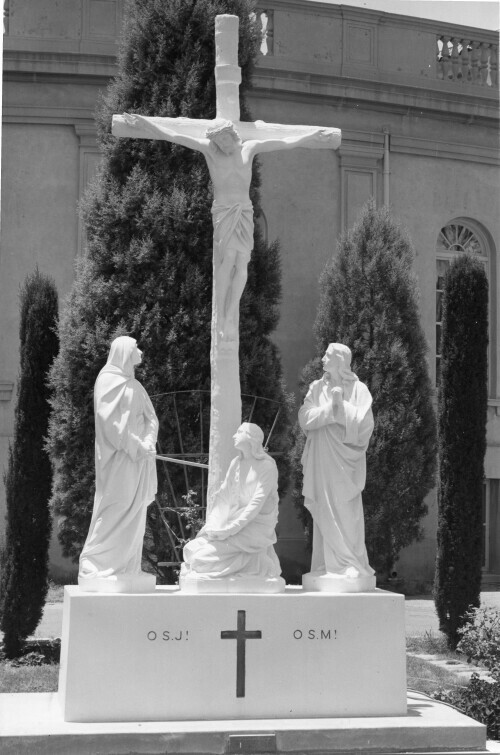 Statue Of Crucifiction - Loretto Academy - 1955. Statue of Crucifiction behind school chapel, El Paso, Texas. 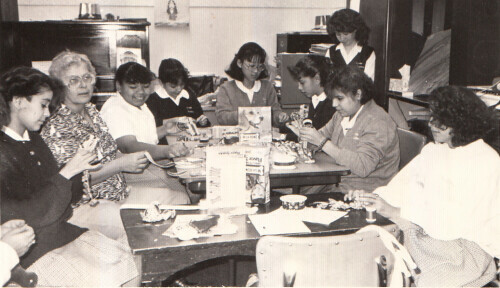 Photograph of Loretto Academy in El Paso, Texas. 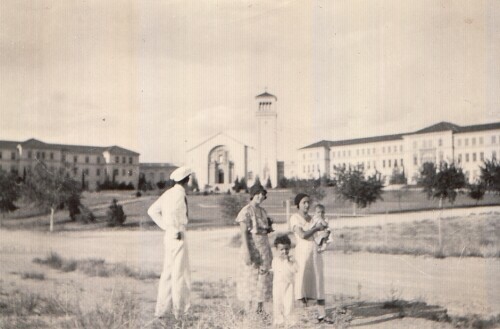 Loretto Academy front yard -- family stands in front of the school. Location of the school is in El Paso, Texas. The street in front of Loretto Academy is Hardaway Street. St. Patrick's Cathedral will host a rosary tonight at 6 p.m. in remembrance of the Rev. Richard "Rick" Matty, who died Monday of natural causes while in Chicago visiting friends, officials with the Catholic Diocese of El Paso said. He was assigned to the Diocese of El Paso in 1986 and was the first director for the Diocesan Migrant and Refugee Services. He has also served as a priest at St. Frances Xavier Cabrini; as the Chancellor of the El Paso Diocese; and was elected as the Diocesan Administrator during Bishop Raymundo Pena's absence. On July 1, 1997, the Rev. 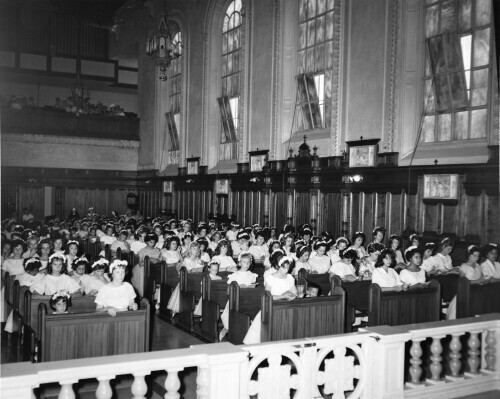 Matty was appointed as the rector of St. Patrick Cathedral, where he has served since. 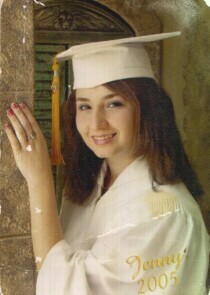 A funeral mass will be held on Friday at St. Christopher Church in Rocky River, Ohio. A memorial Mass will also be hosted at St. Patrick Cathedral, but a date and time is yet to be determined. 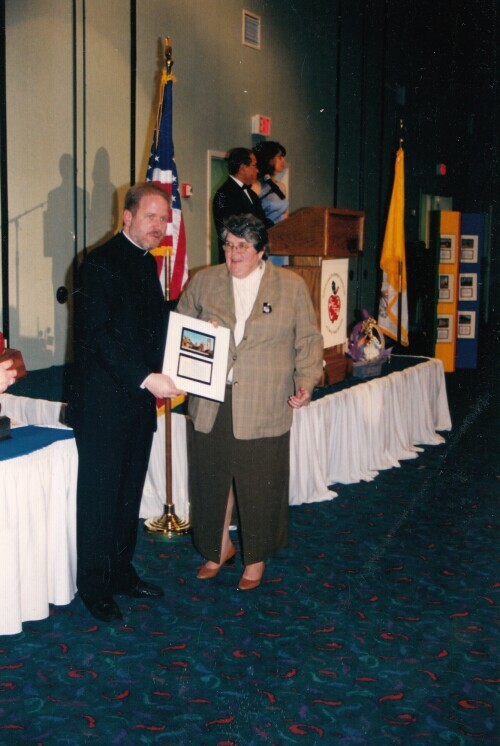 Father Rick Matty, Sr. Buffy Boesen, gave out awards at Seed Banquet 2001. Tom McKay - Austin High School Football - El Paso, Texas. Cheerleader at a football game at Austin High School - El Paso, Texas. Principal, Craig Kehrwald - Austin High School football game. Cheerleaders at Austin High School football game in the year 2017. 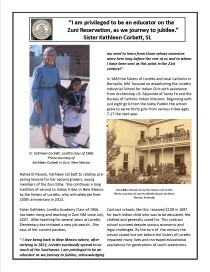 Kathleen Corbett graduated from Loretto Academy in 1966.